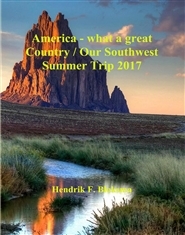 It is a travelbook about a 7 day cruise with the Holland America Cruise Line. 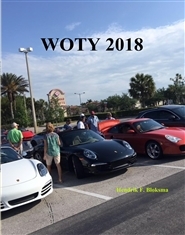 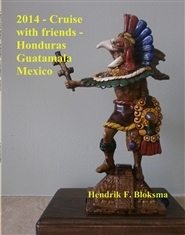 Start in Tampa, Stops in Key West, Honduras, Guatemala and Mexico. 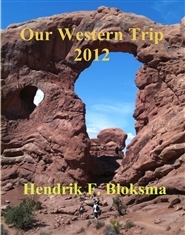 This is a book from a trip to ARIZONA / UTAH / NEVADA, with a lot of pictures from canyons and wonderful country sites.